Members of the EZLINE team will be attending the Texas Trucking Show in Houston, Texas at the George R. Brown Convention Center June 25 – 27. We are excited to be one of over 200 exhibitors offering various types of services to those in the trucking and cargo industry. 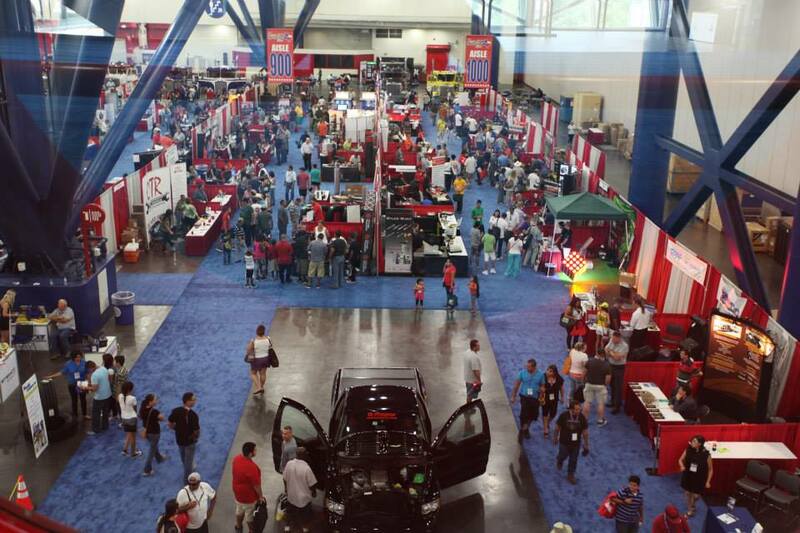 Being part of the Texas Trucking Show, we will have the opportunity to showcase our easy to use truck alignment system and talk with many trucking professionals along with making new connections. If you are attending, please visit us at booth 242 and find out what we can offer.